Gautam Gambhir is one of the best openers India has ever produced. He is one of the few players who performed at their peak irrespective of the game's format. With aggression in his eyes and elegance in his shots, Gambhir has always been a treat to watch for cricket fans. 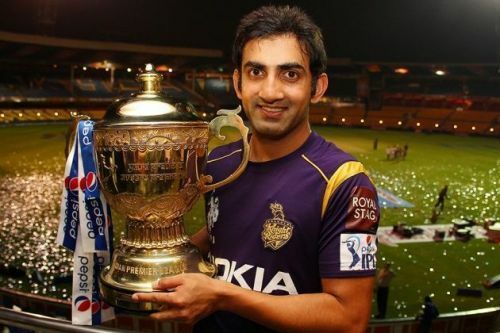 But all great things have to end, and Gambhir is not an exception to that. 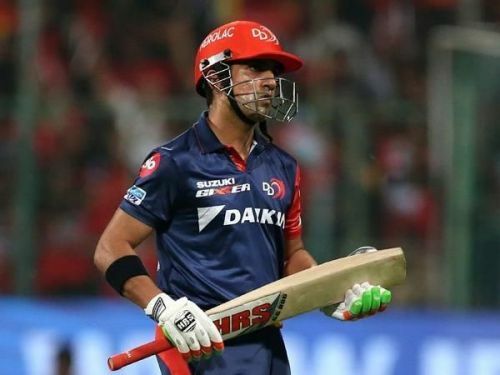 After 11 long years in the tournament, fans will not have the Delhi lad playing his classic cover drives in IPL 2019. Though IPL is a domestic competition, most of the franchises have preferred foreign captains over the years. Among Indian captains, only MS Dhoni and Rohit Sharma have tasted success, with Chennai and Mumbai respectively. CSK and MI have always been among the stronger sides on paper. KKR, on the other hand, have won two IPL titles with players who were not as popular and experienced as those in Mumbai and Chennai. It was Gambhir's captaincy that neutralized the weaknesses in the squad. He showed he is among the best captains in the tournament on multiple occasions. The attacking field setup for Dhoni, wise use of Sunil Narine, unconventional batting order changes - these are just a few examples of his brilliant cricketing brain. The other captains can breathe with ease this season because Gambhir's brain will not be working to haunt them anymore. Cricket is a gentleman's game. But it is rare to see too many gentlemanly gestures from players these days. Gambhir has both the positive and negative sides that a cricketer can have. And the positive side has always overshadowed his negative side. There are very few players who sacrifice themselves for the team these days. And even fewer guys accept when they are bad. Gambhir is one of those rare breeds. Though opening the batting is his primary choice, he never opposed when his team wanted him to bat down the order. He has a good record in almost all positions he has batted. There have been players who start every game irrespective of their form, just because they have the captaincy. Gambhir is not one of them. In last year's IPL, when his poor form haunted his team, he chose to sit on the bench and give youngsters the chance to perform. Ego never came in the way for Gambhir to do what was right for the team.